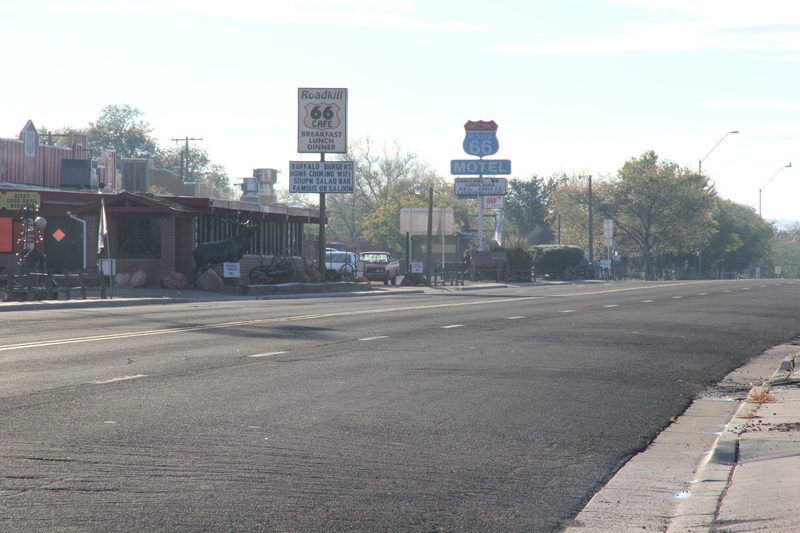 The drive to Hualapai Hilltop took us on the historic route 66 for several miles. 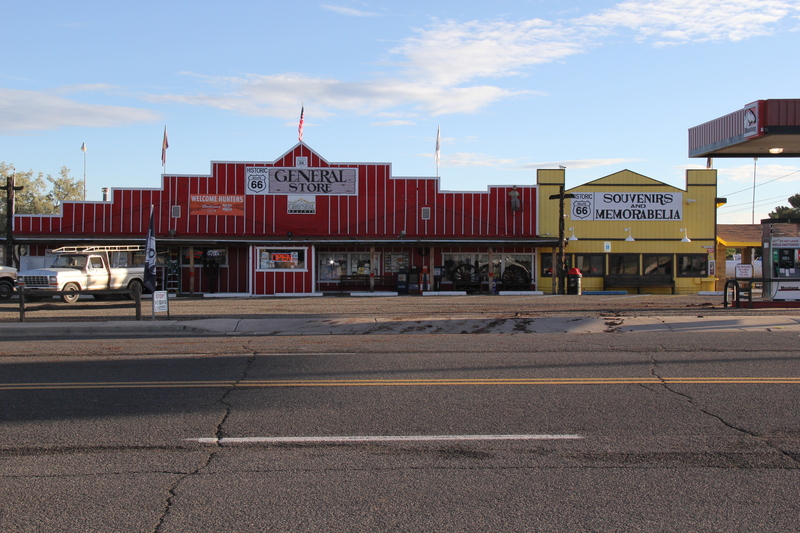 The historic signs boast of the route’s glory days, but the empty roads and dilapidated shops are a reminder that Seligman, AZ is little more than a pit stop and a chance to take a bunch of photographs. 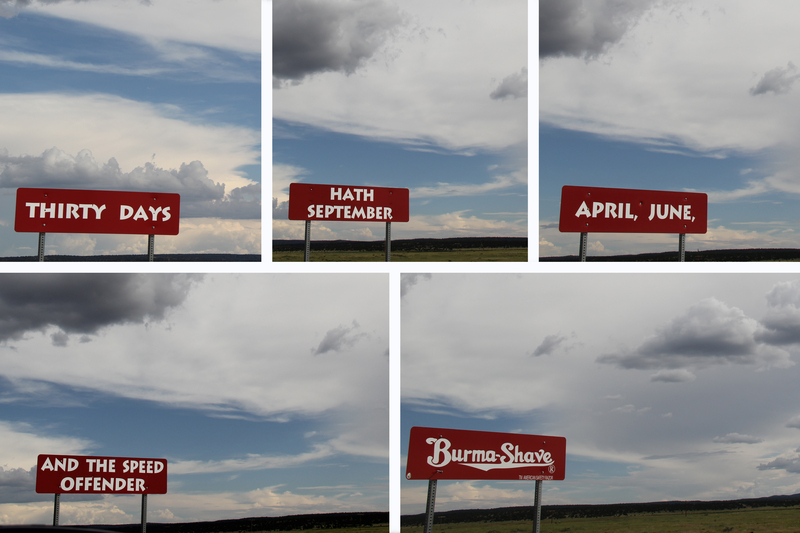 My favorite part was the old Burma Shave signs that cracked me up. 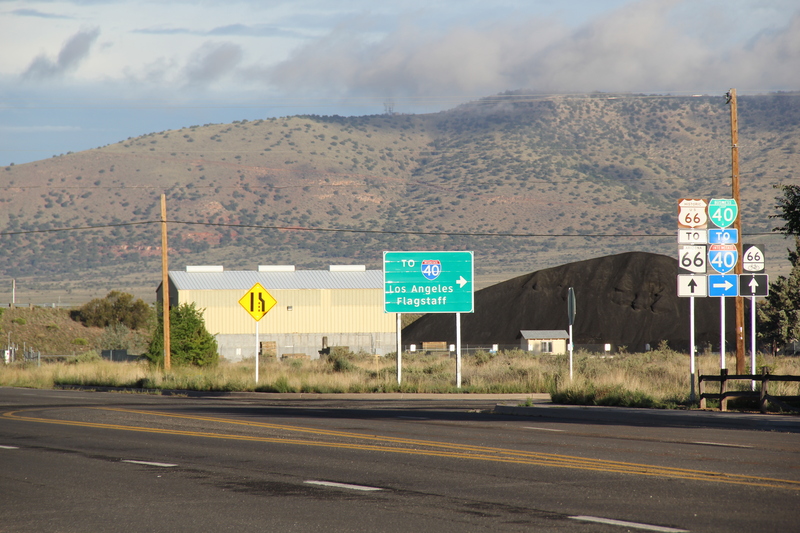 The below photos are compliments of The Boyfriend as I was driving.